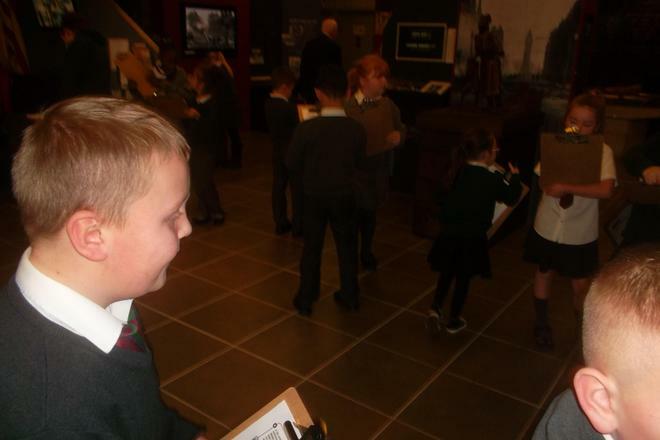 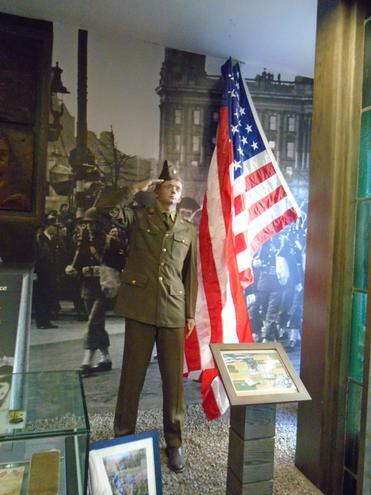 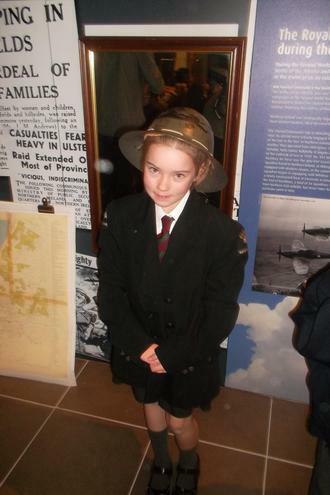 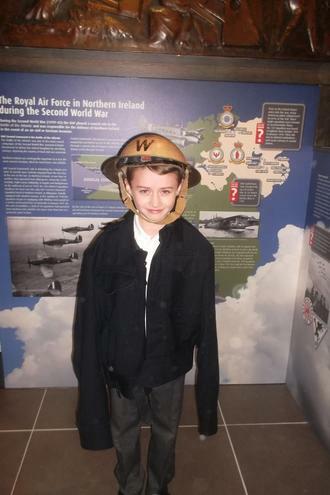 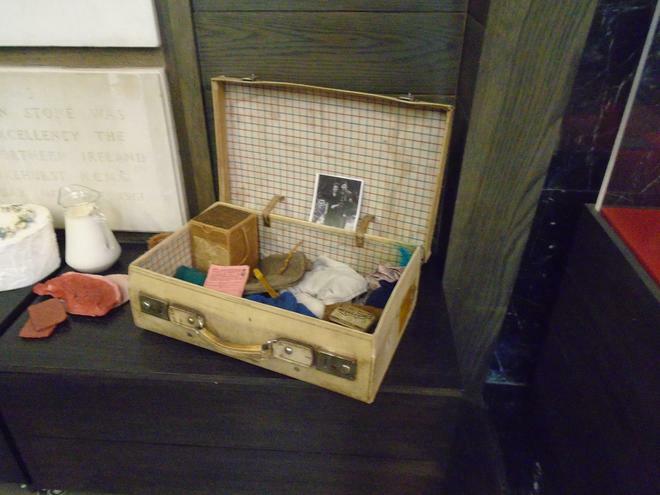 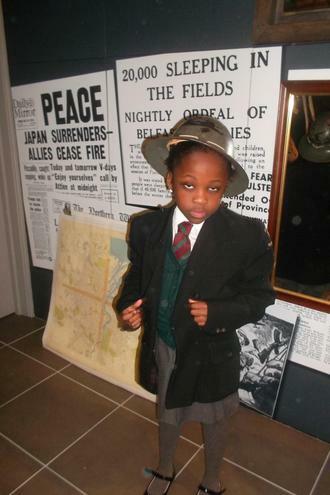 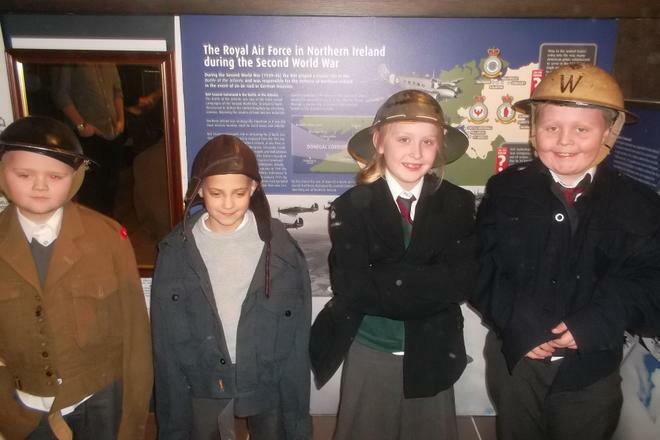 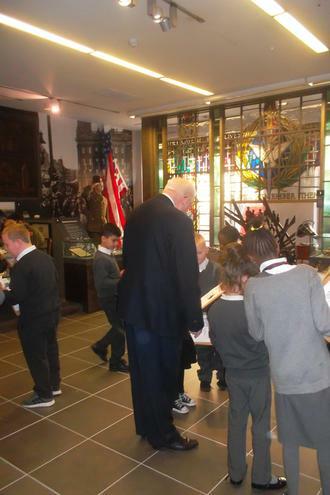 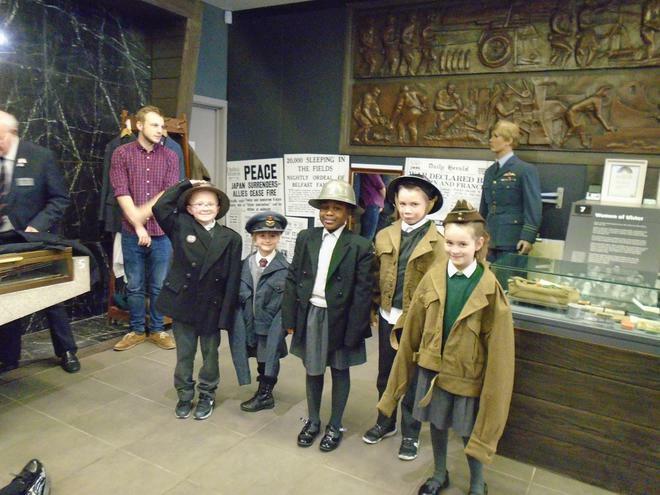 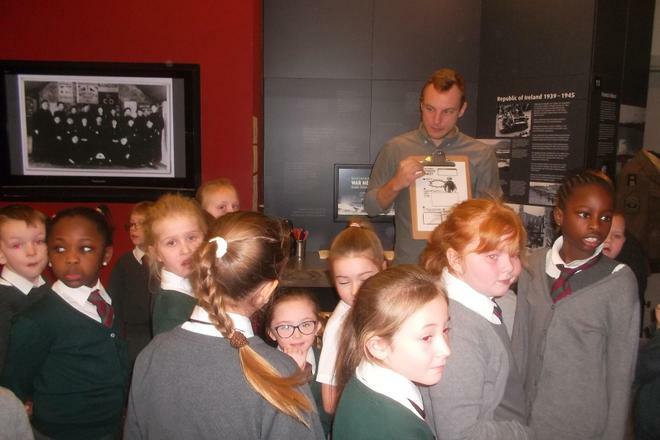 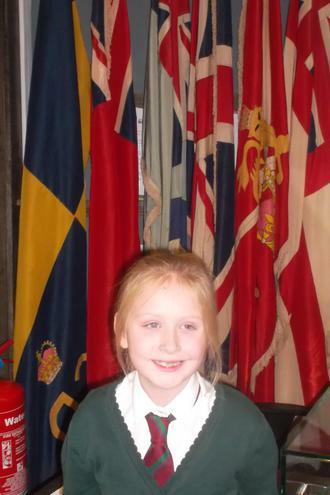 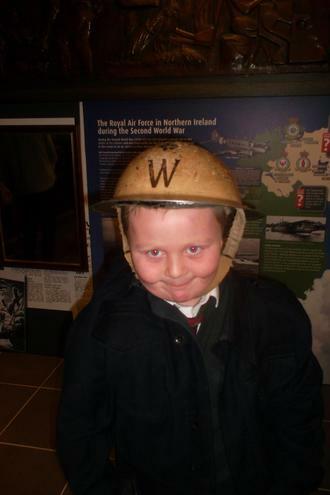 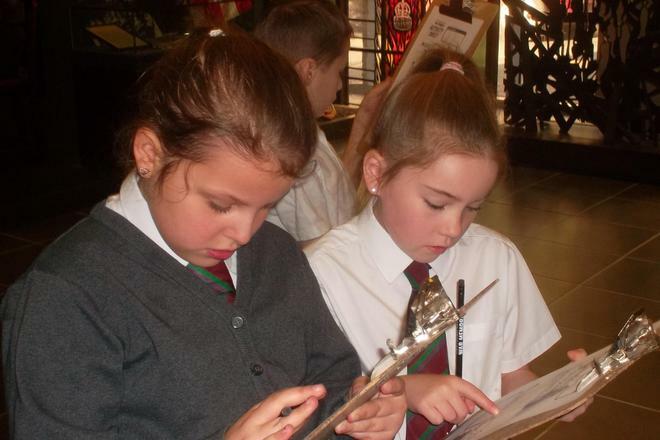 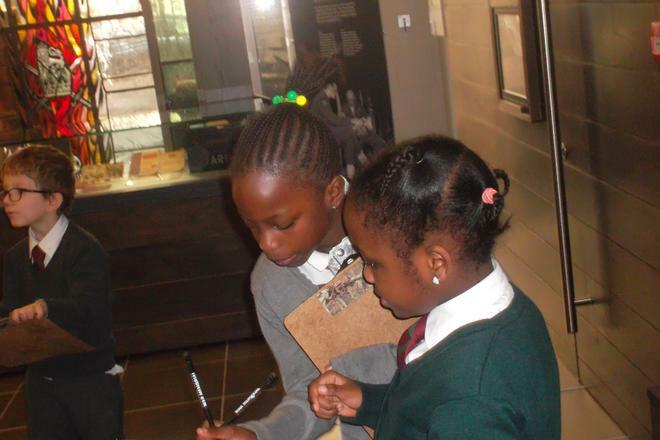 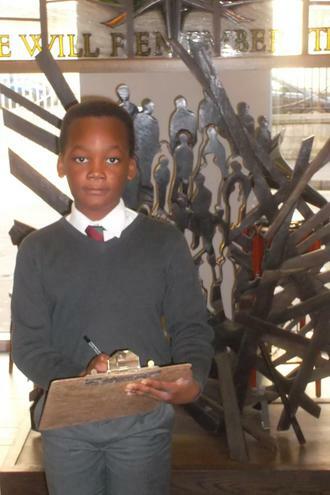 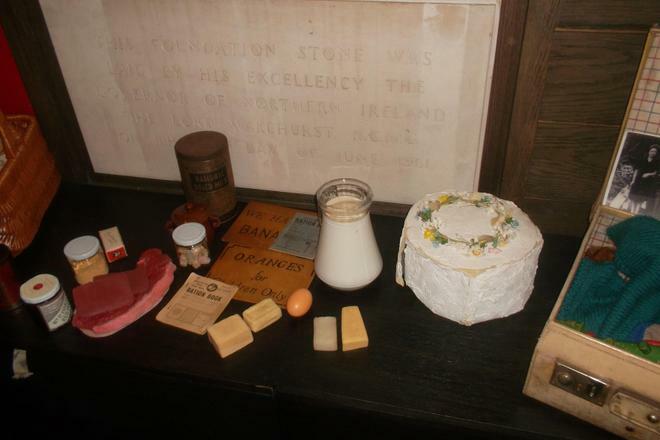 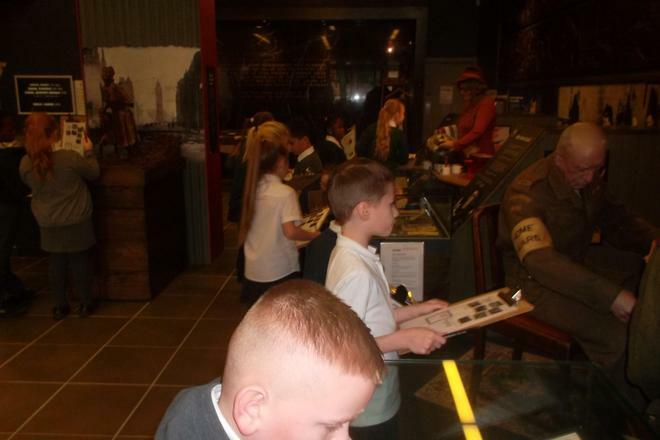 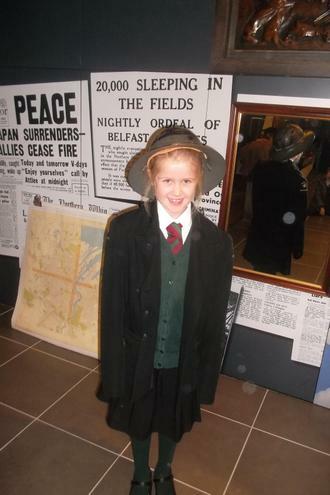 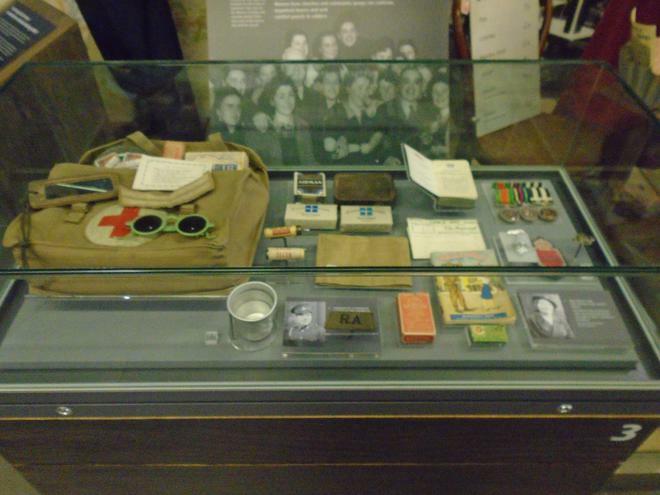 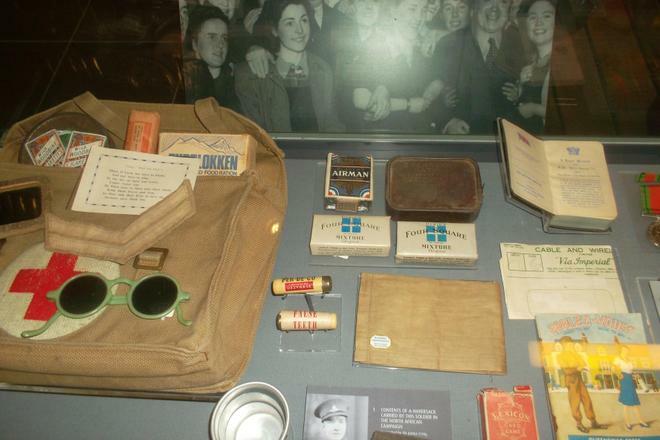 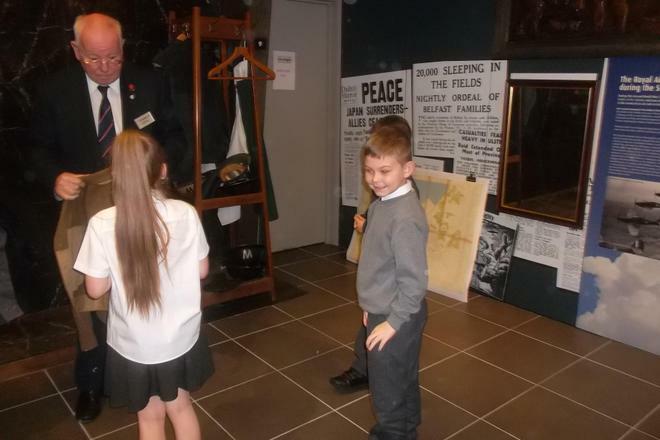 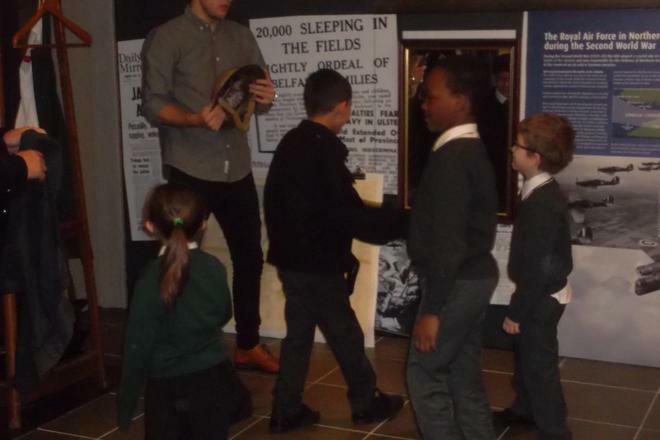 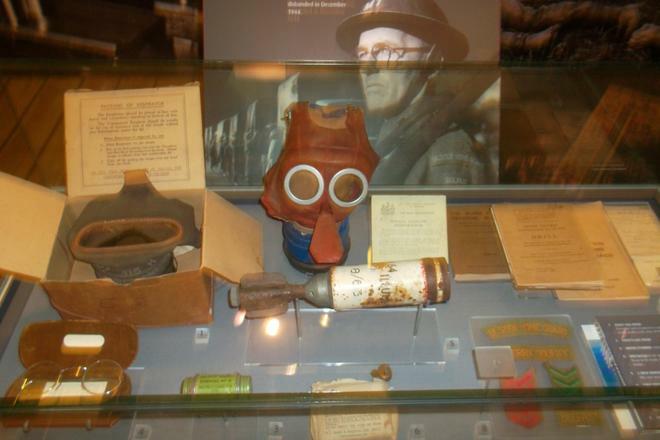 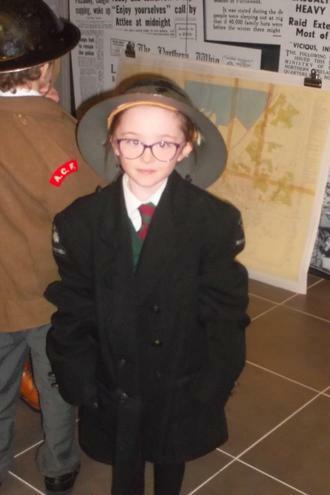 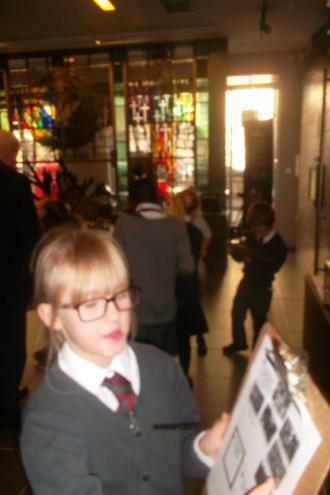 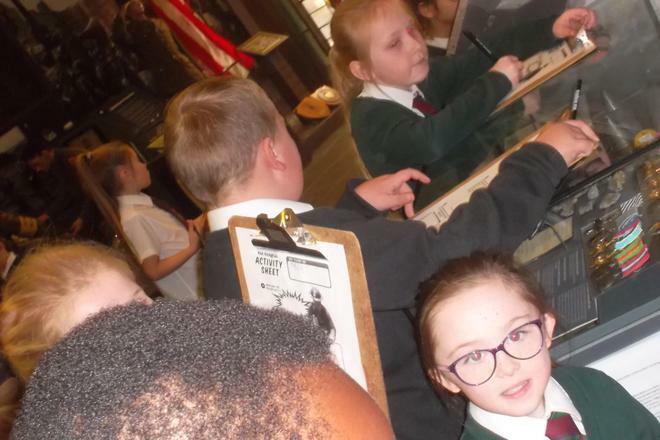 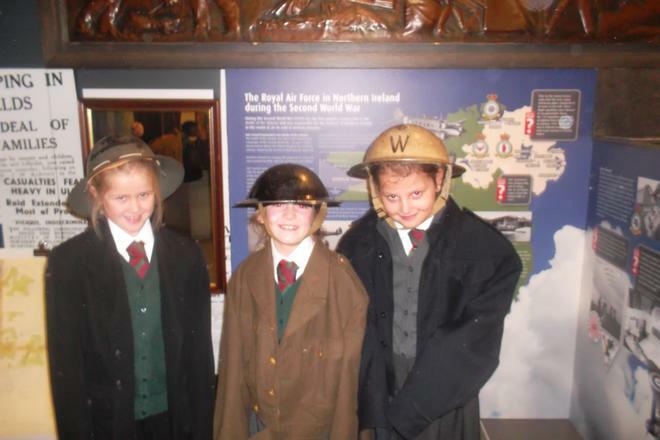 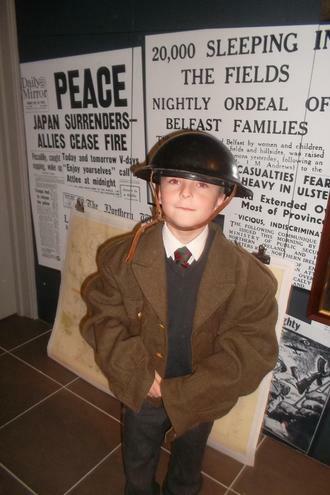 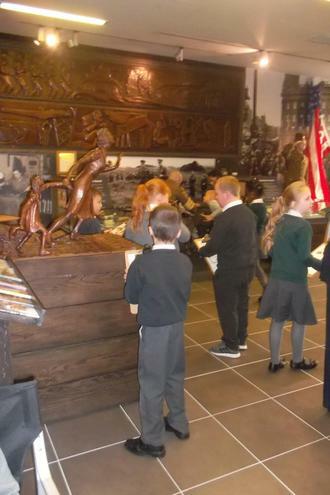 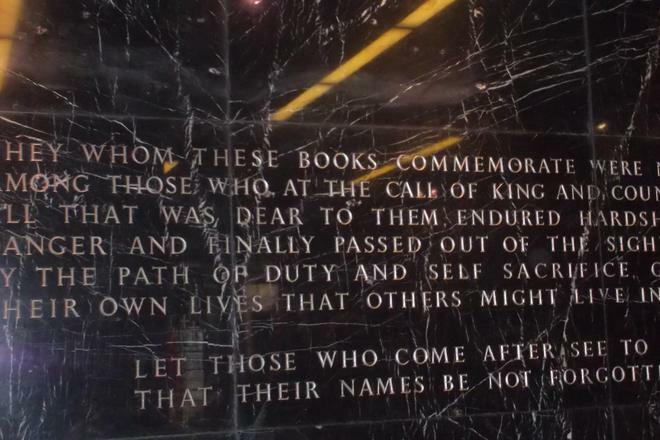 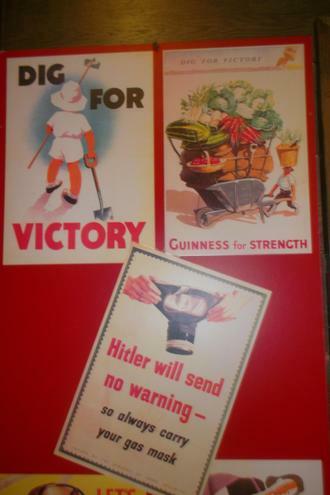 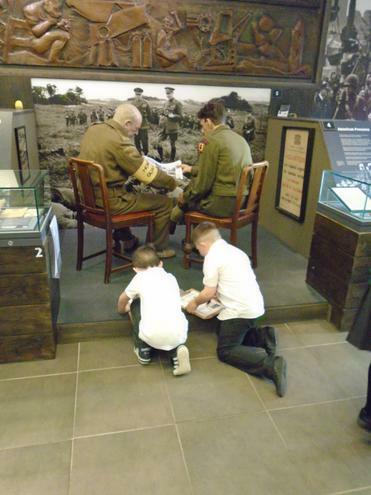 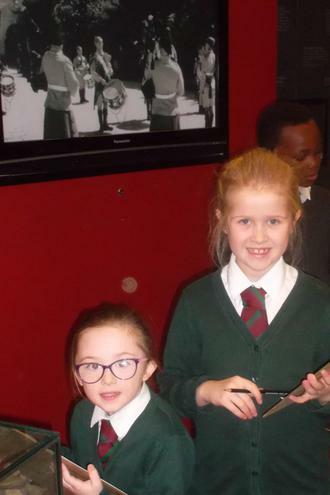 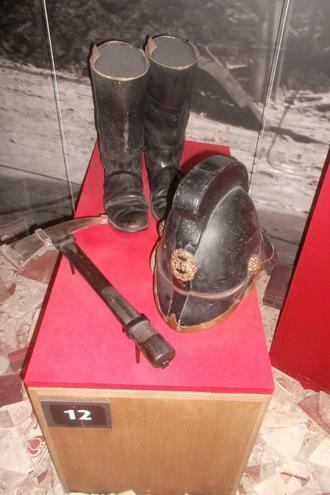 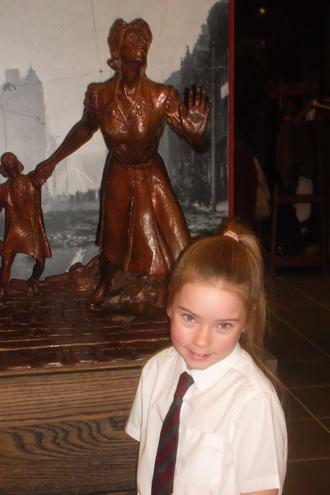 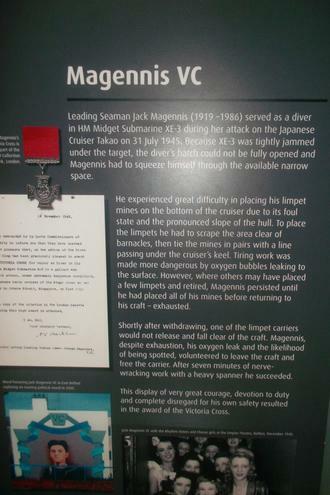 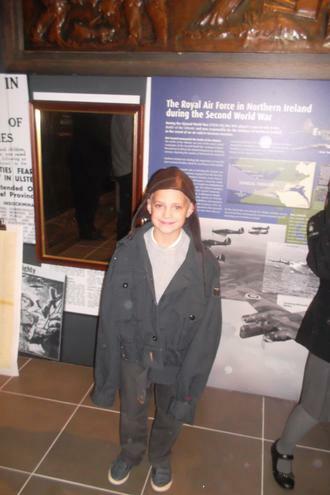 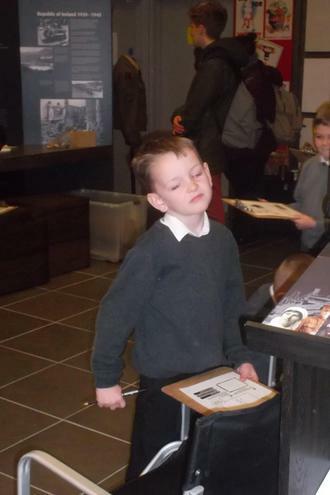 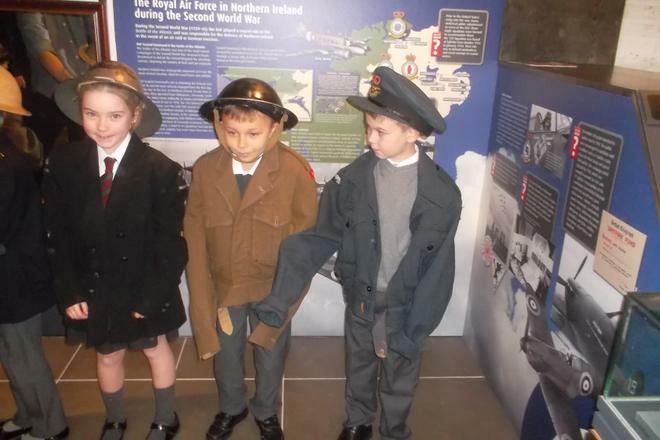 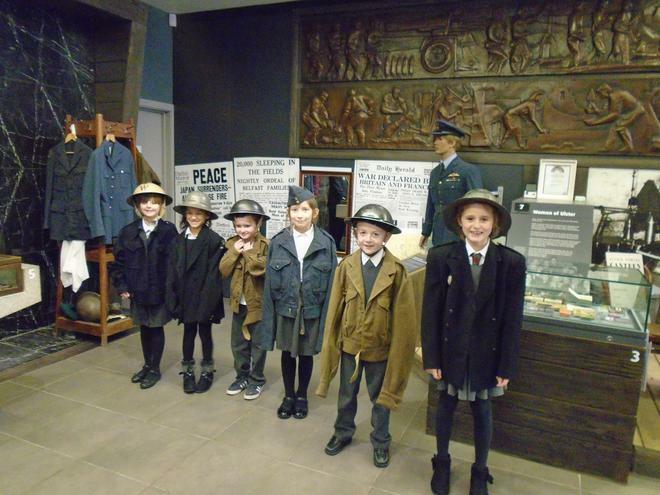 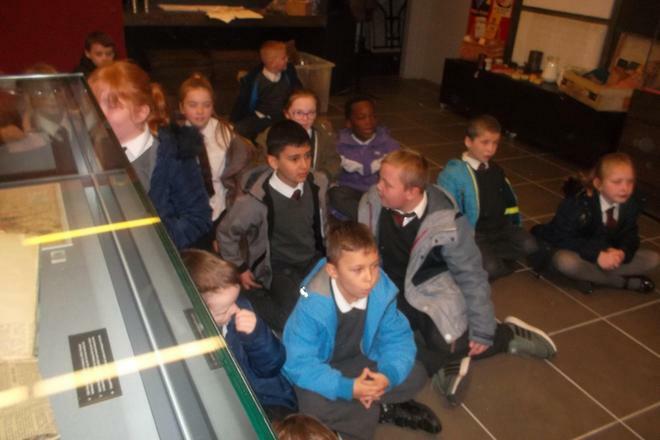 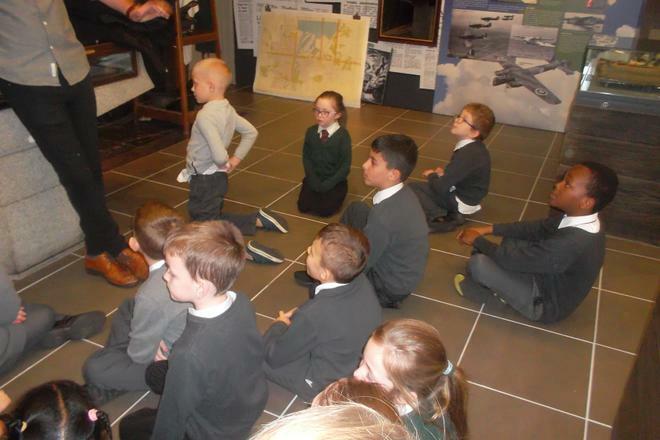 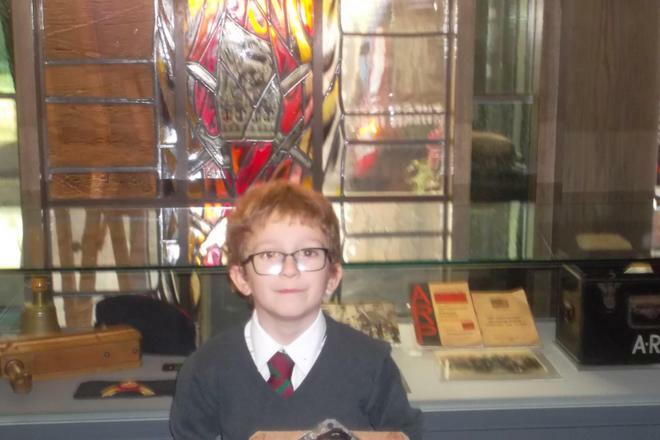 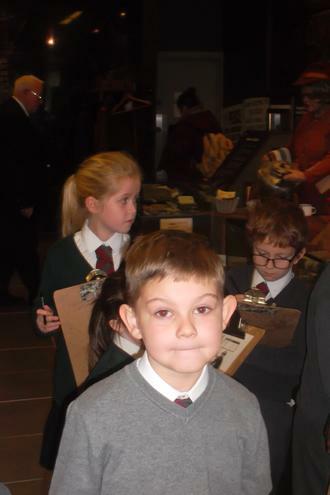 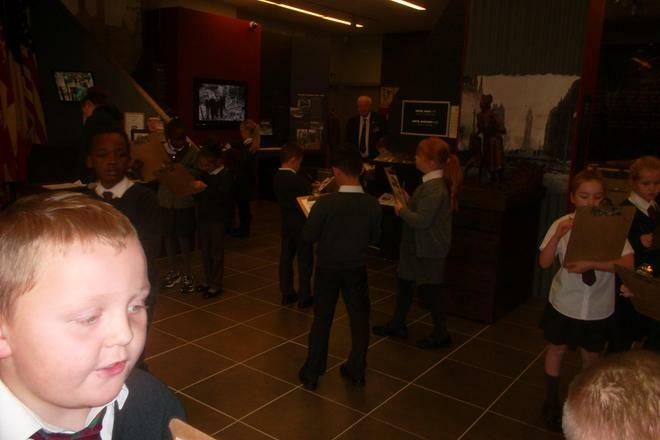 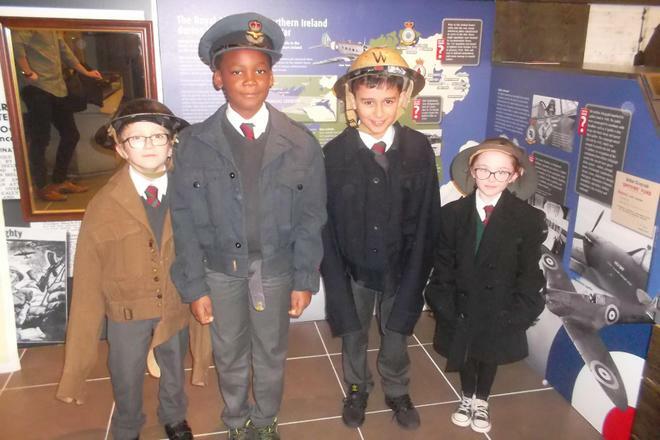 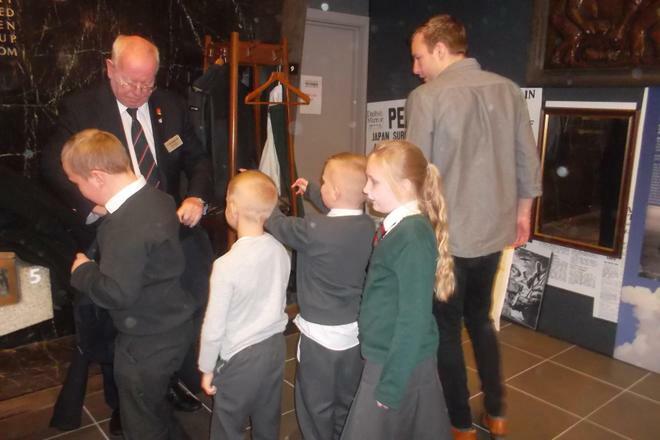 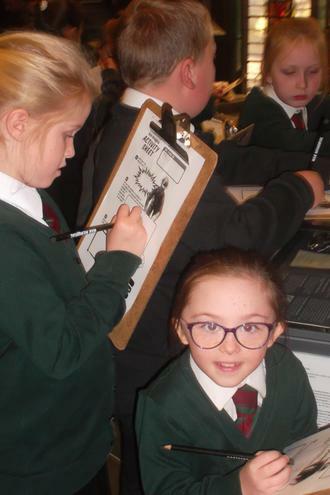 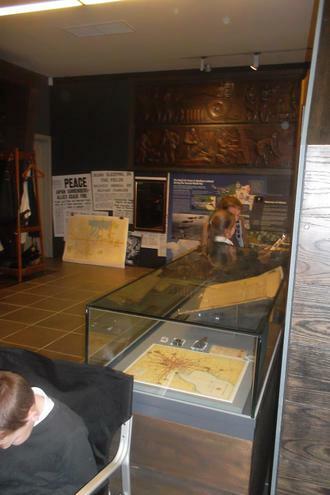 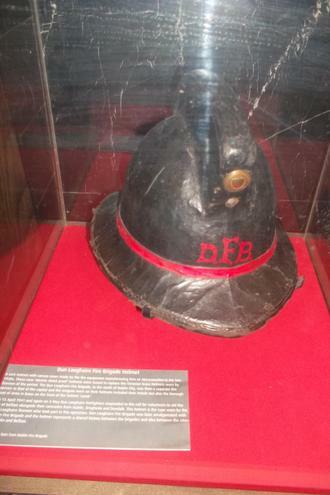 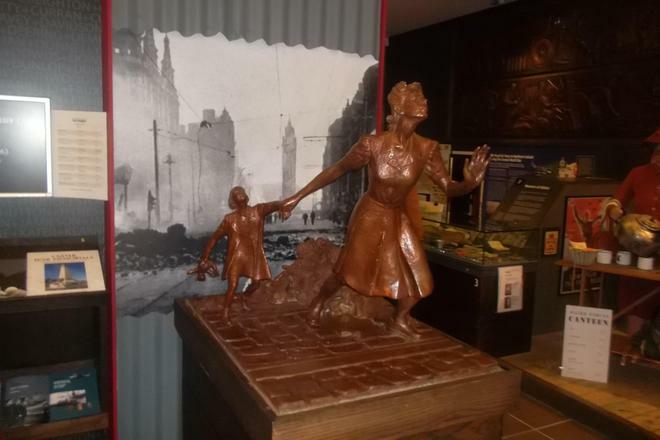 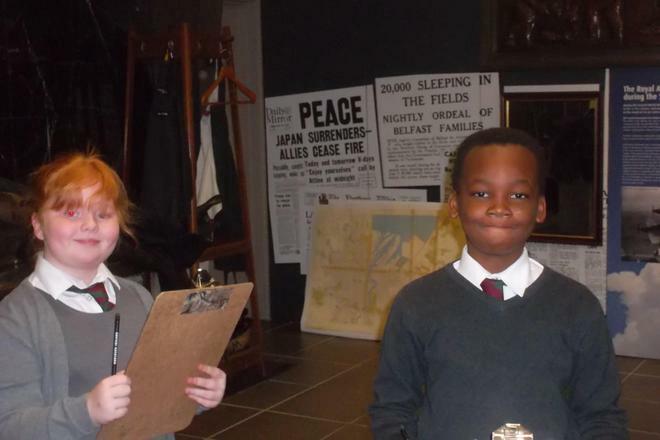 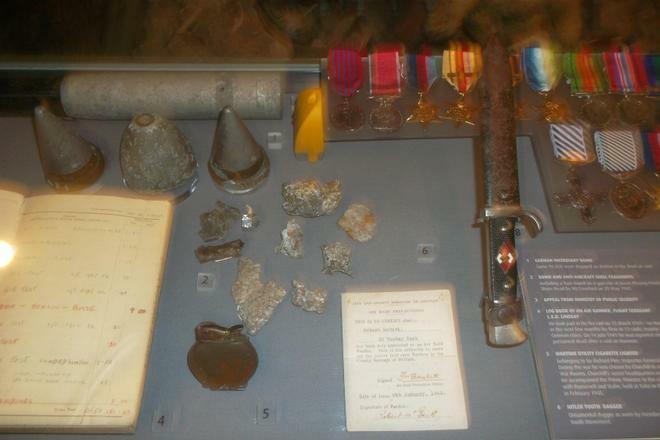 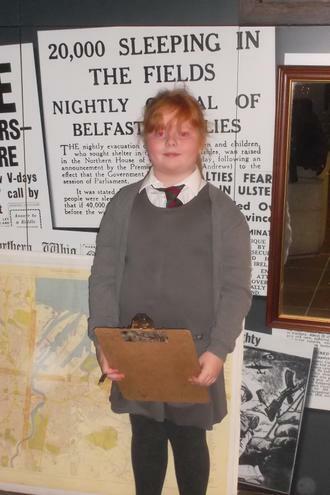 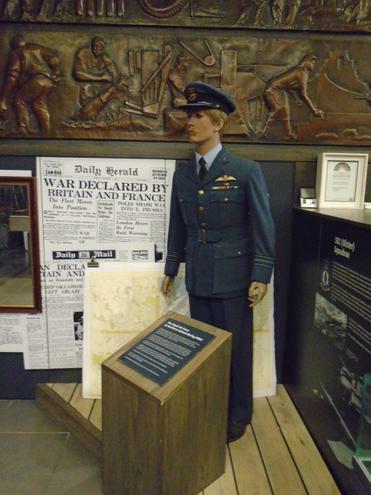 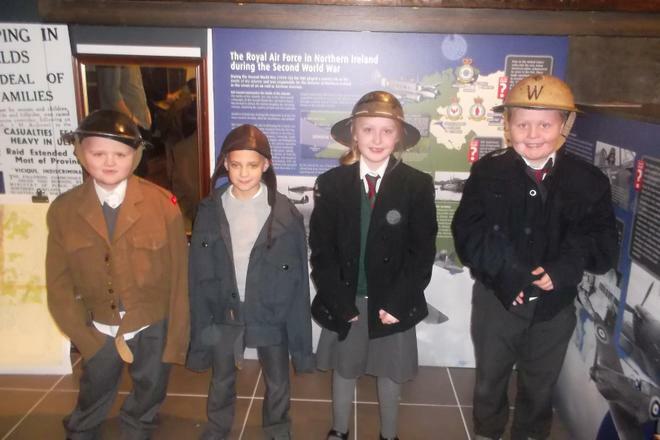 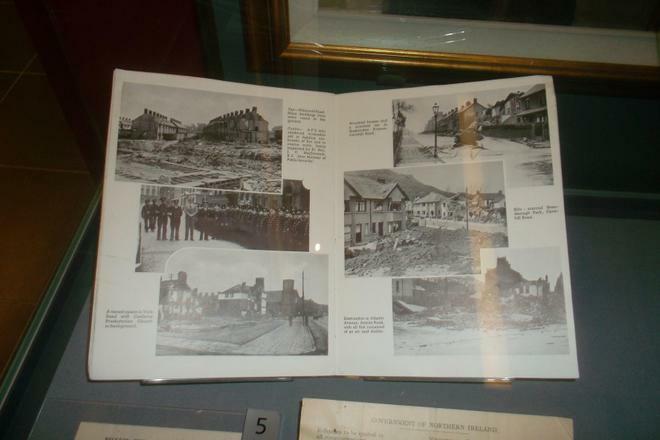 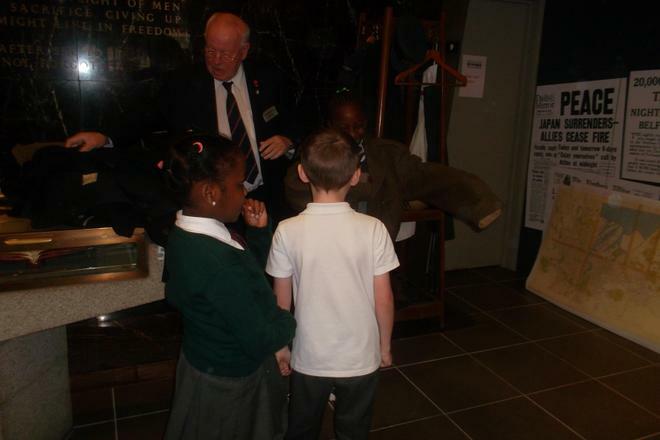 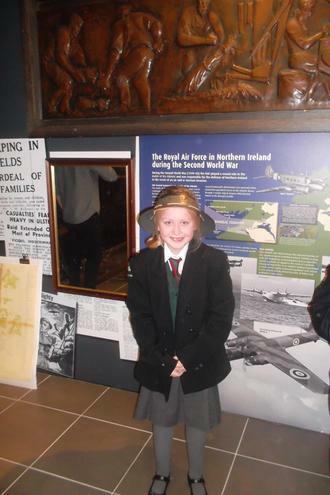 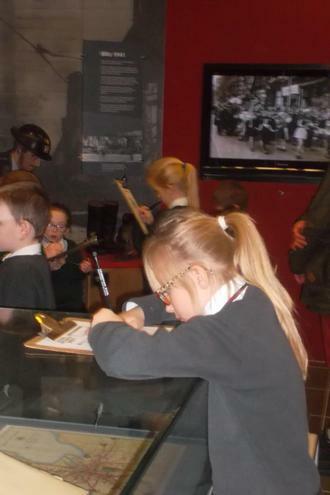 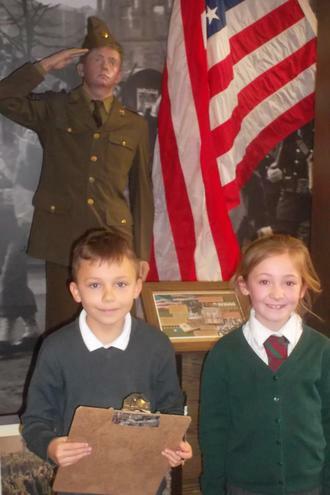 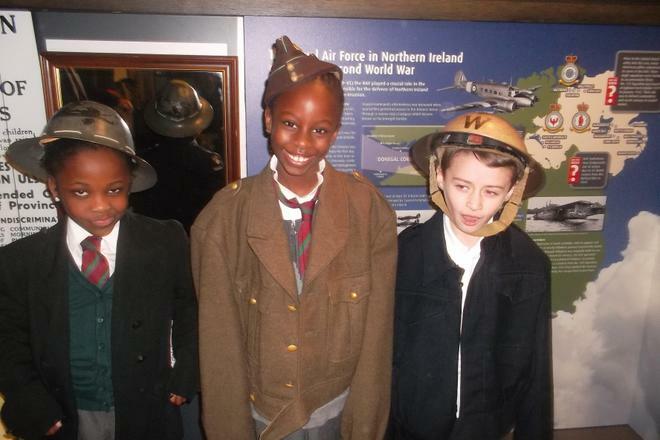 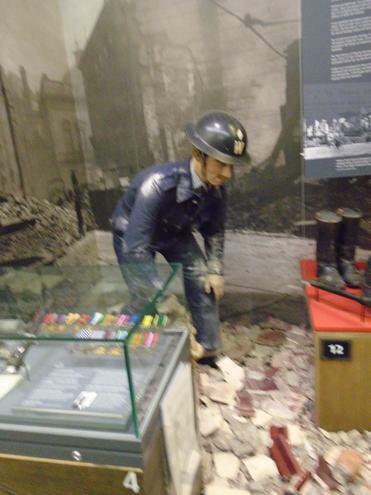 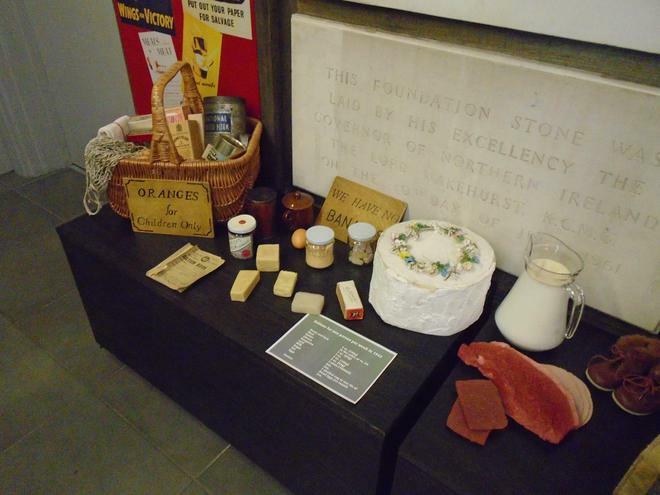 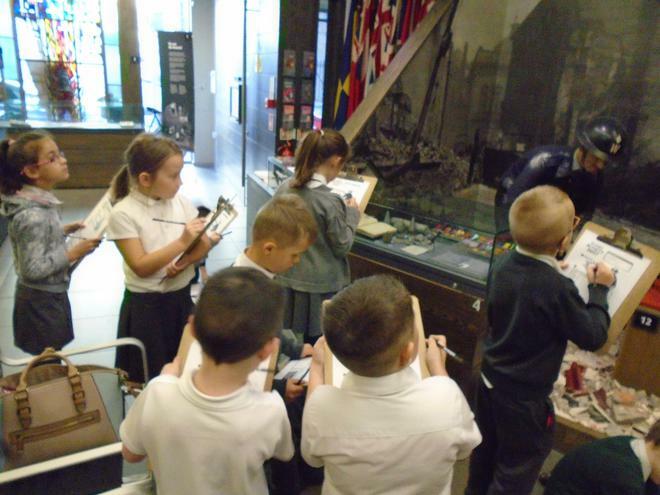 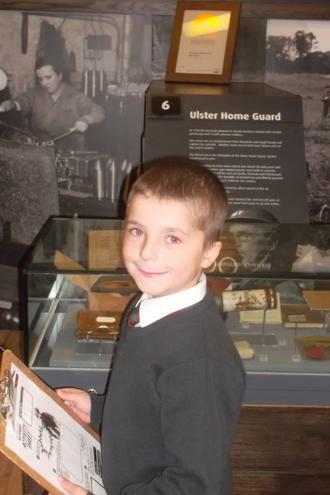 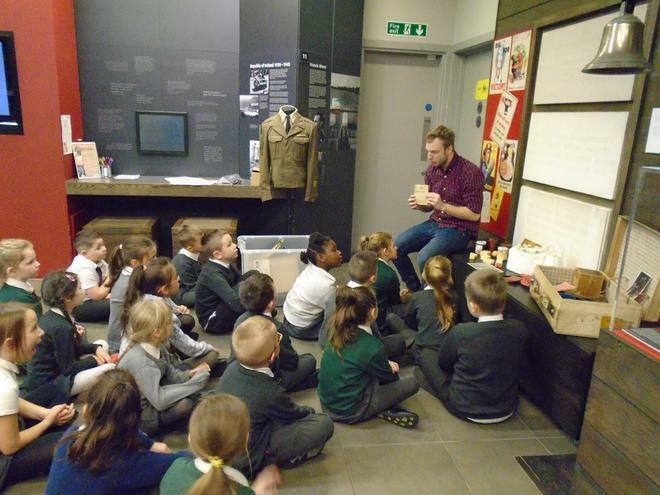 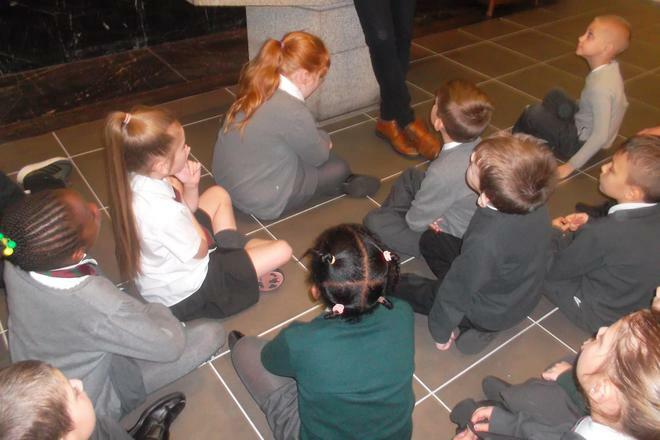 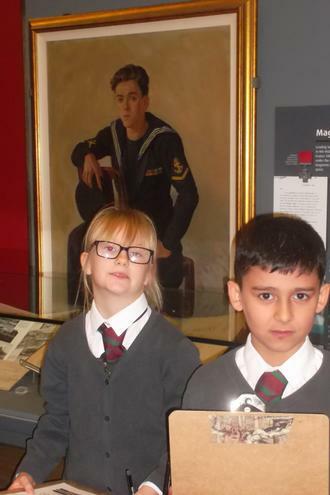 P4M visited the NI War Memorial Museum on Tuesday 28th November. 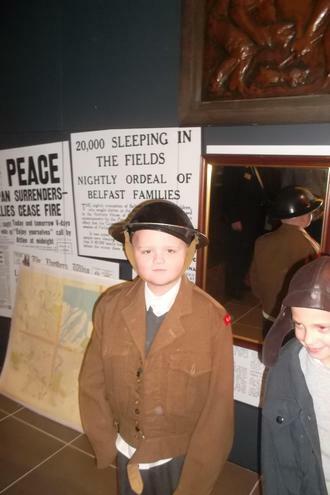 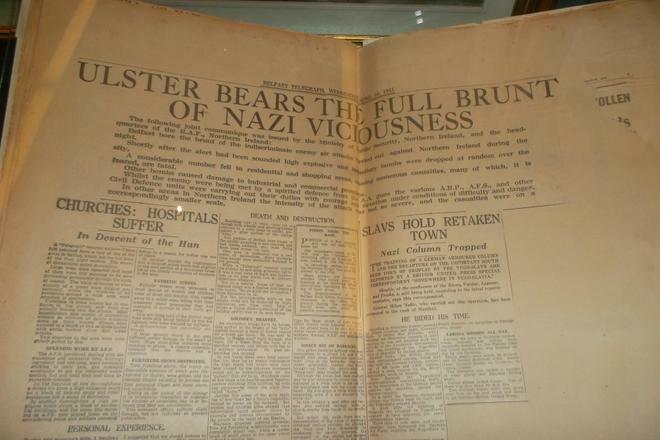 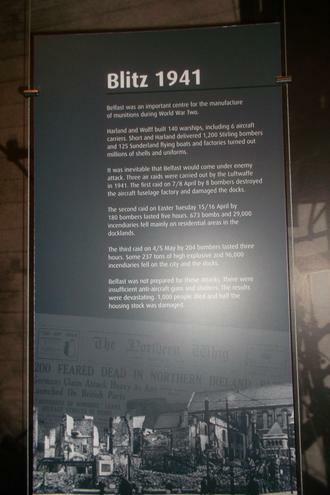 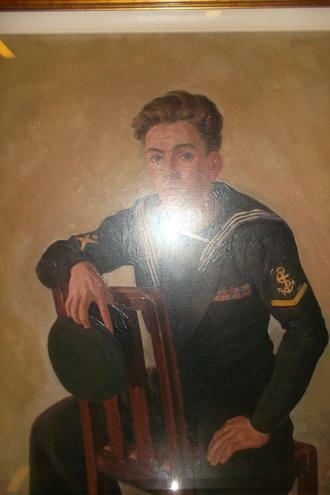 We had a fantastic time and learn a lot about Belfast during the Second World War from Alan and Bill. 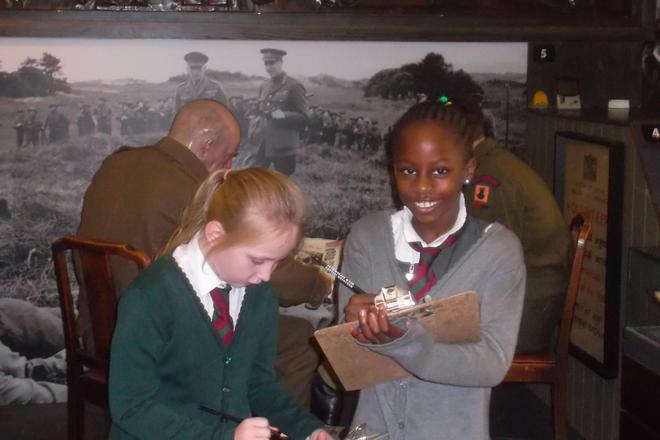 Everyone had a great time trying on the different uniforms and completing the quiz. 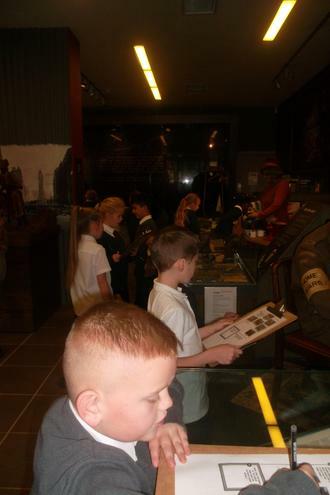 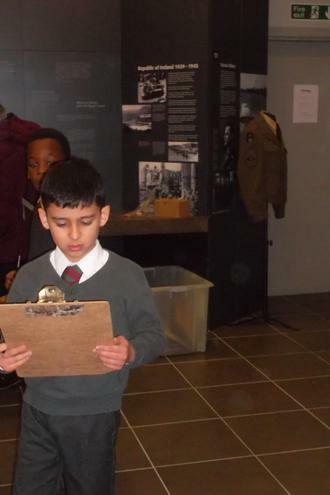 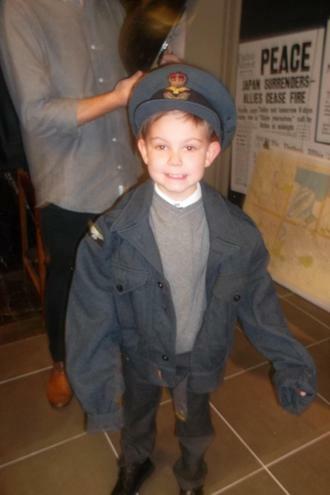 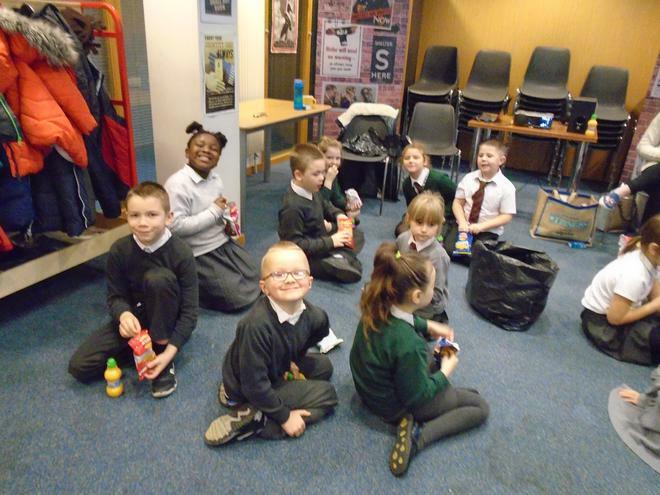 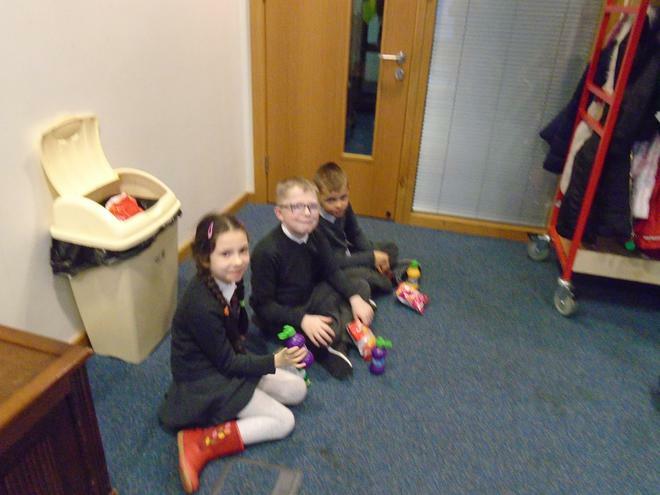 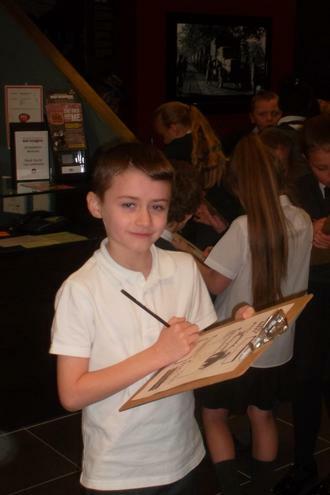 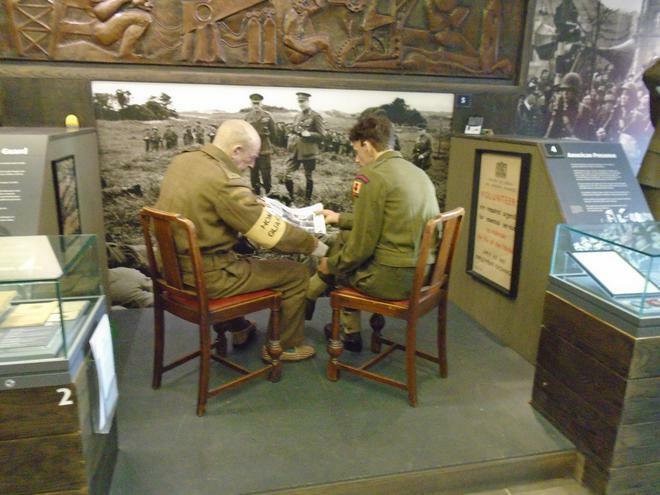 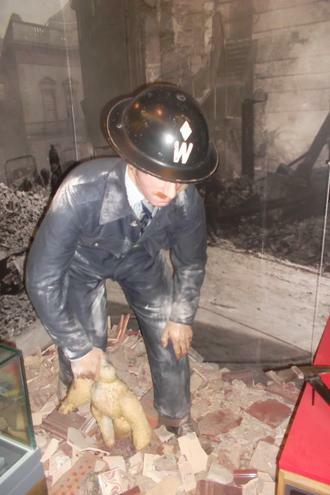 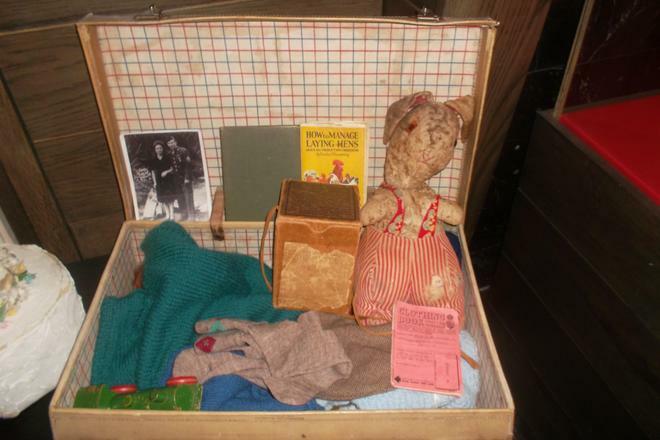 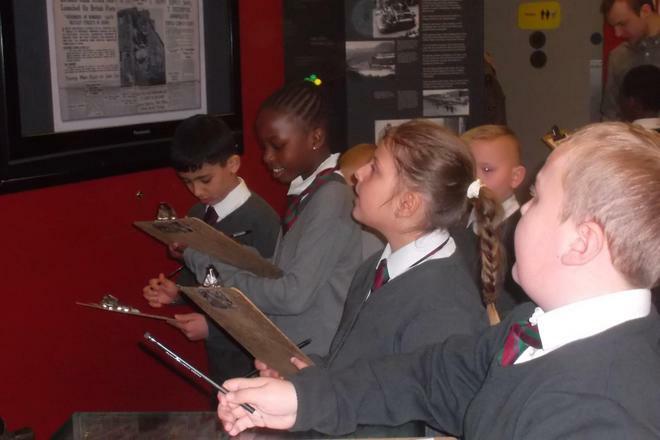 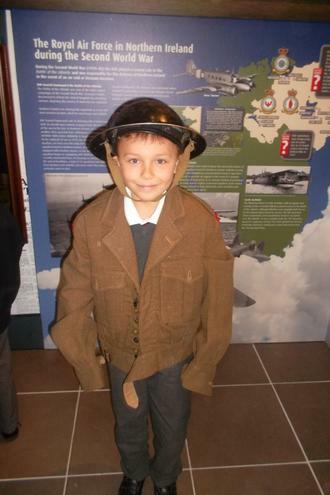 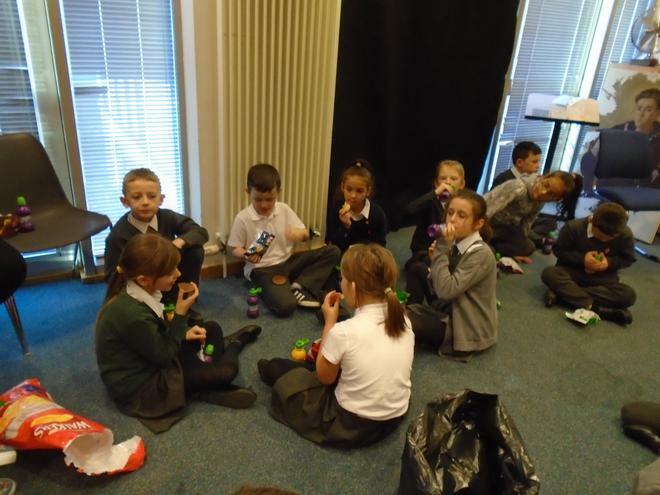 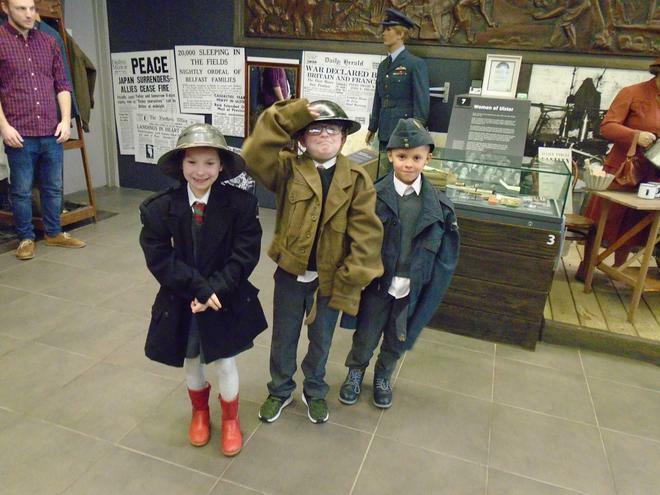 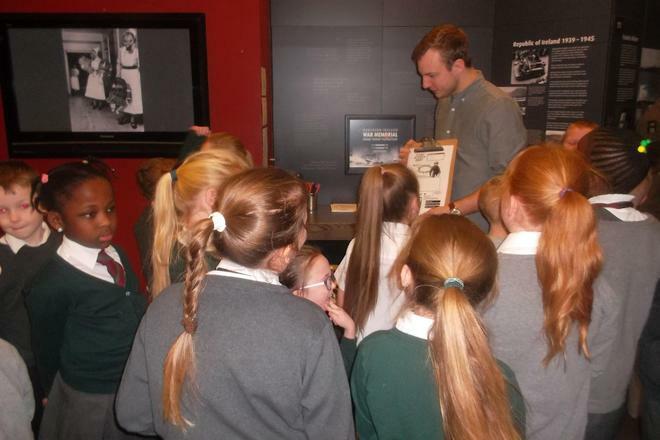 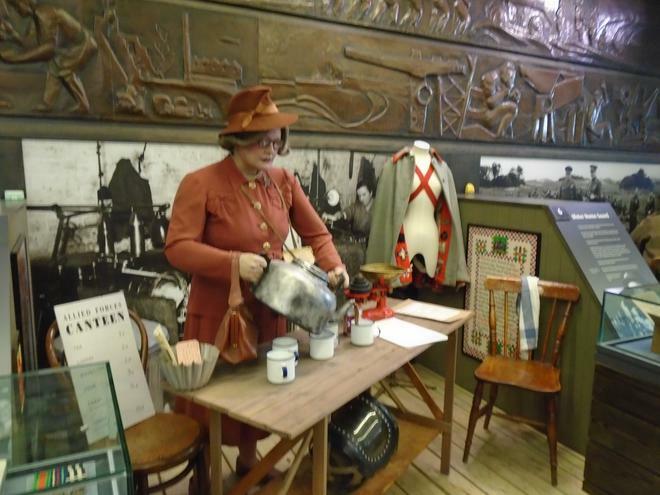 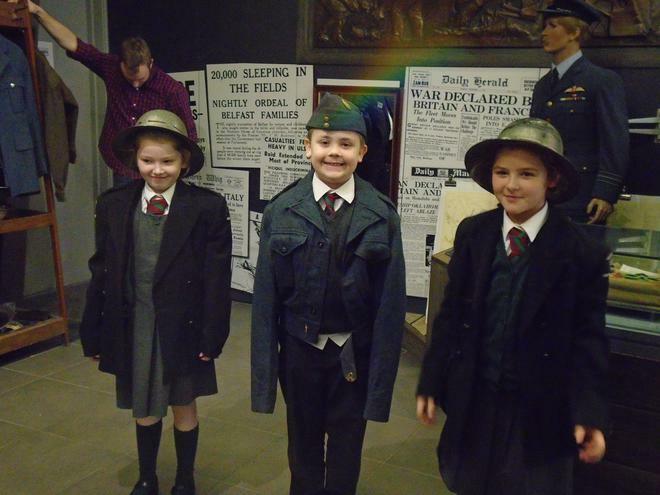 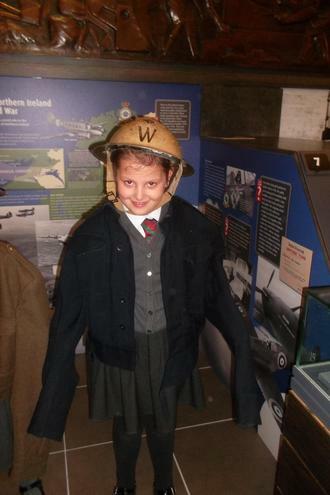 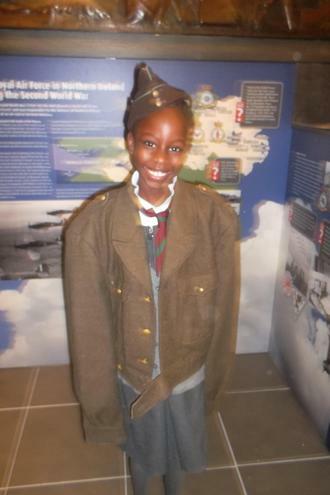 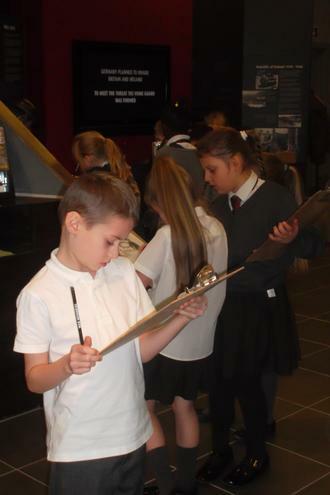 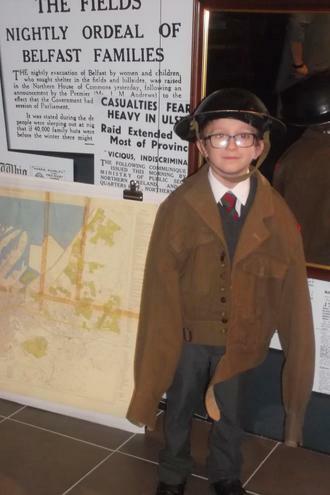 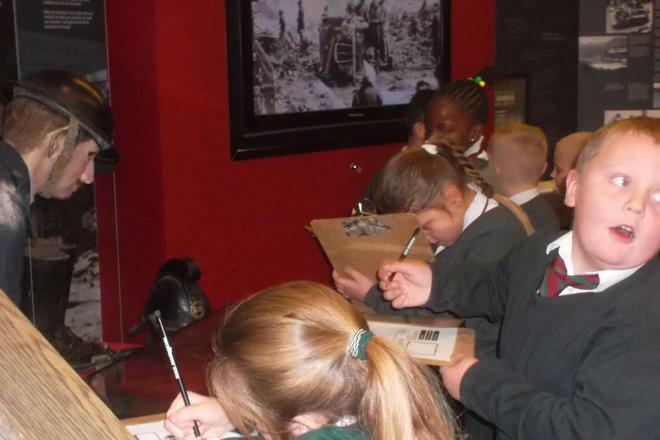 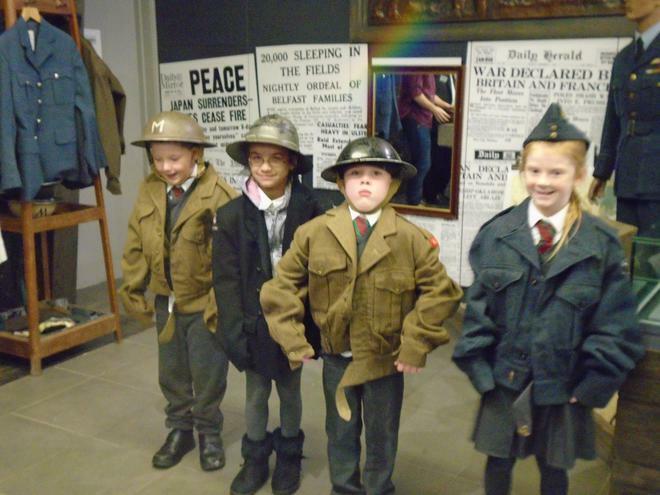 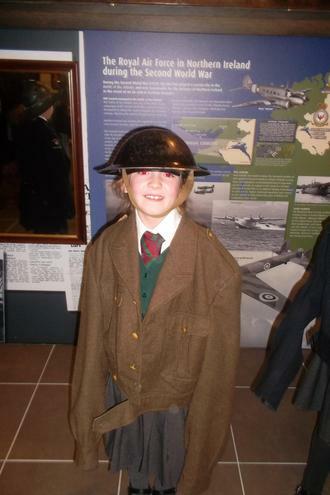 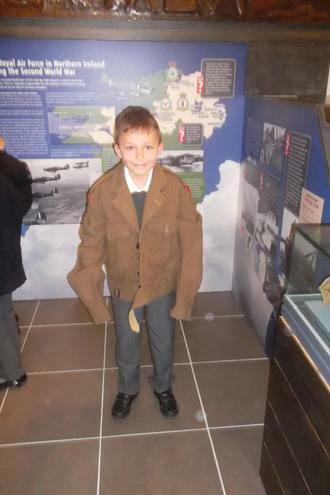 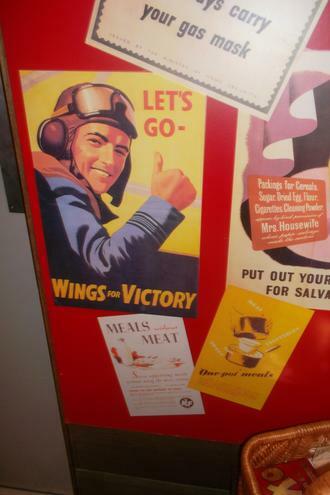 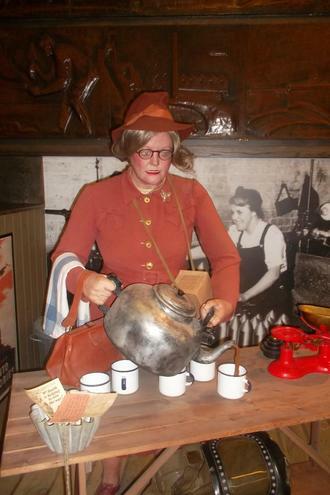 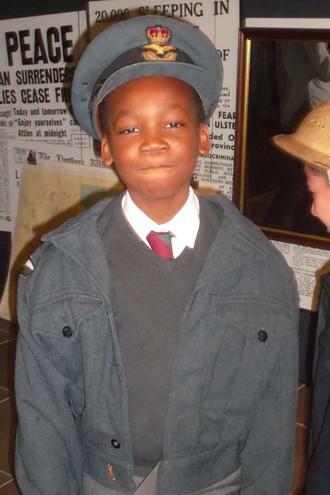 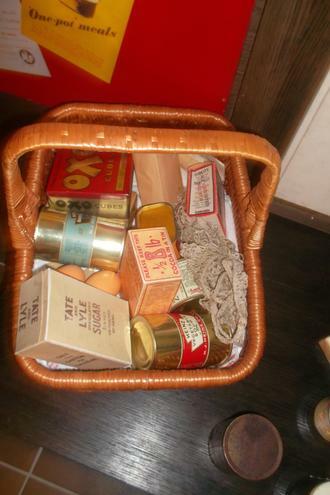 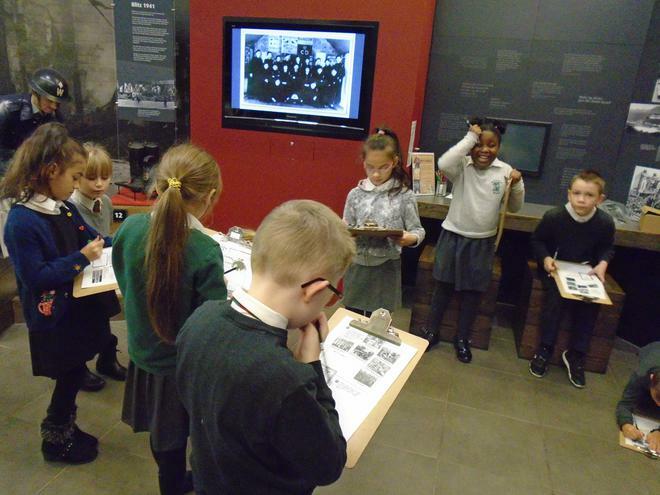 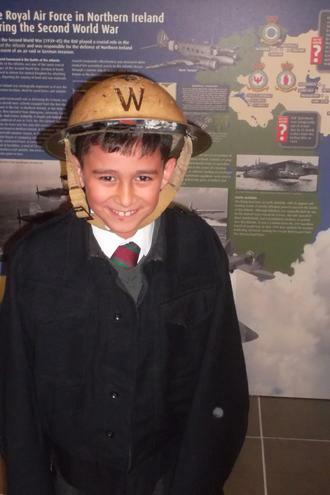 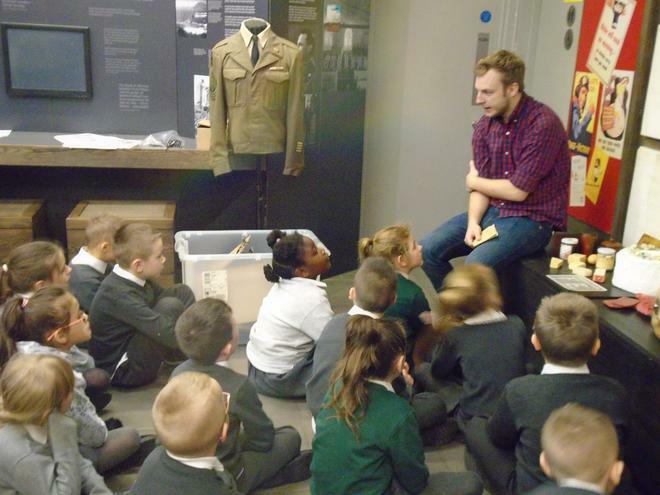 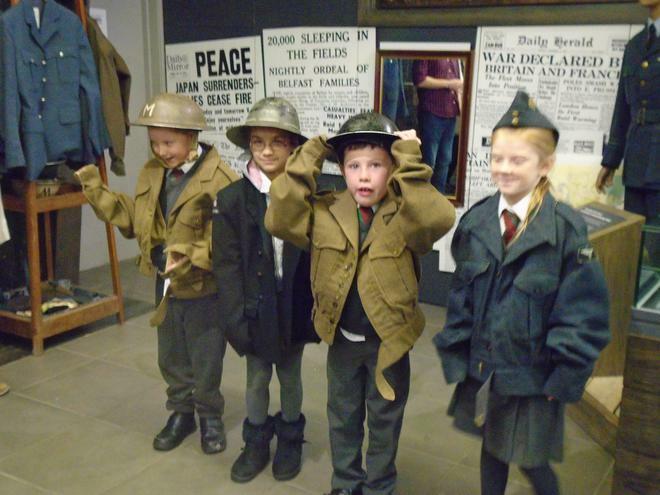 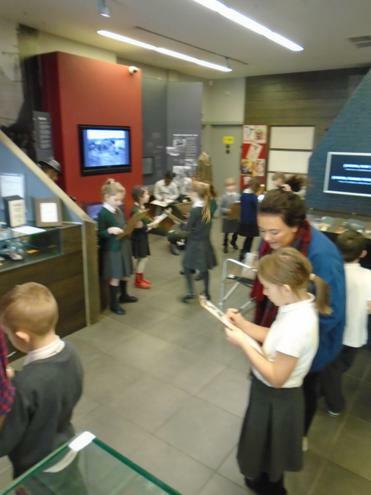 P4H/C had a brilliant time at the World War Two Memorial Museum on Monday 26th November! 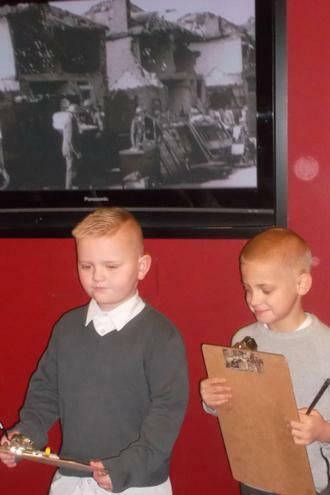 We loved hearing and seeing more about what we have been learning in class, as well as discovering new things! 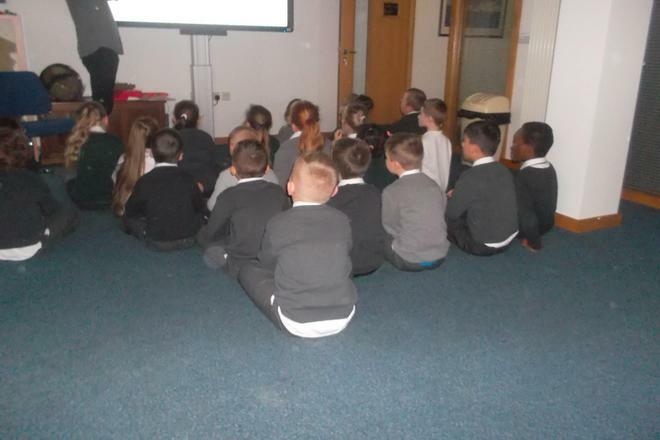 Alan made it really interesting for us!